 Clutch is a B2B research, ratings, and reviews company that recognizes businesses that provide excellent creative, design, and development services in New York. Their decisions are made with careful consideration given to market presence, work quality, services offered, and client feedback. They’re the real deal. Gramercy Tech was named top dog in the categories of User Experience, Software Developers, Ruby on Rails Developers, and Virtual Reality/Augmented Reality Developers. 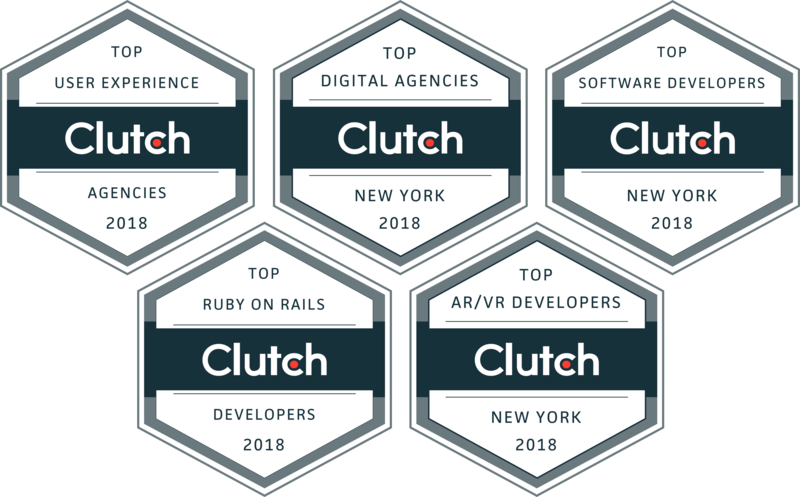 In short, these awards from Clutch mean that our products are easy to use, well-made, and leading edge - especially when it comes to virtual and augmented reality technology. It seems like a good time for a celebration. What could we possibly do? Perhaps we’ll have a party and play a good game of ThrowYo. But, this doesn’t mean we’re going to sit back and coast on the fame and fortune that’ll come along with these awards from Clutch. We won’t be smug. We love what we do and when our celebration is over we’ll be right back in the lab, dreaming up new experiential projects for our clients. So, take Clutch’s word for it and give us a try for your next project.